Warren Mason is working as System administrator at Universal Containers (UC). His organization wants to auto creates a private Chatter group, whenever a campaign gets created. For Chatter group name they want to use campaign name. 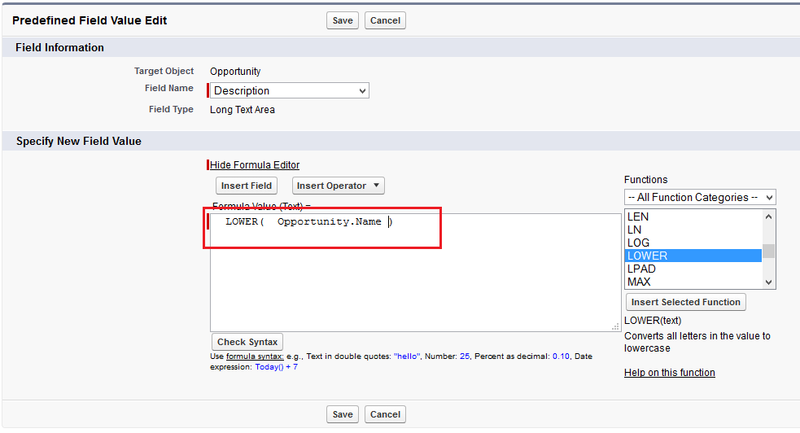 Now onwards if a business user creates a campaign, then Process Builder will automatically trigger and create a Chatter group. Thank you for the quick response. I believe I am not following. Is NetworkID is Community.ID? 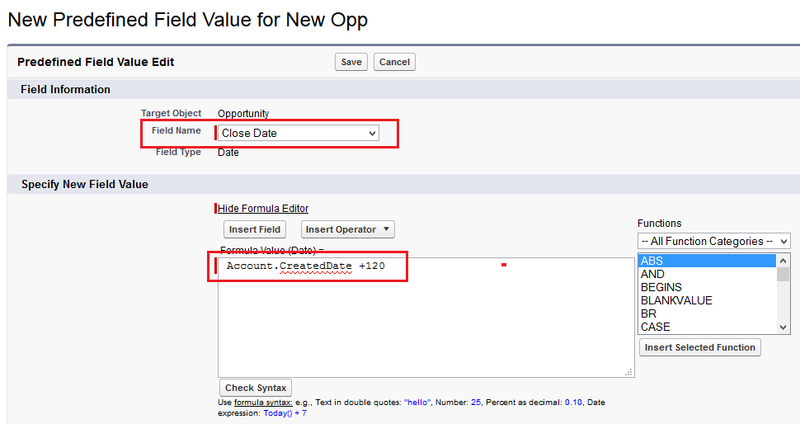 Also, I am trying to create a process where if a filed in account is updated to “True”, then it should automatically create a community chatter group and have account owner as the group owner. Is it possible to do? IF yes, the above like can be taken as reference? Yes NetworkID is nothing but a CommunityID. Thank you very much for your help. I was able to complete my task. Thank you for your help yesterday. I would like ask another help. Since you help me auto create Community Chatter group once an account is created, Do you have any documents to auto populate the URL of the community group in a custom filed under Account Object? This will give owner of the account direct access and make them aware of the existence the group related to the accounts they own. If I am not wrong you have used to create a Chatter Group. 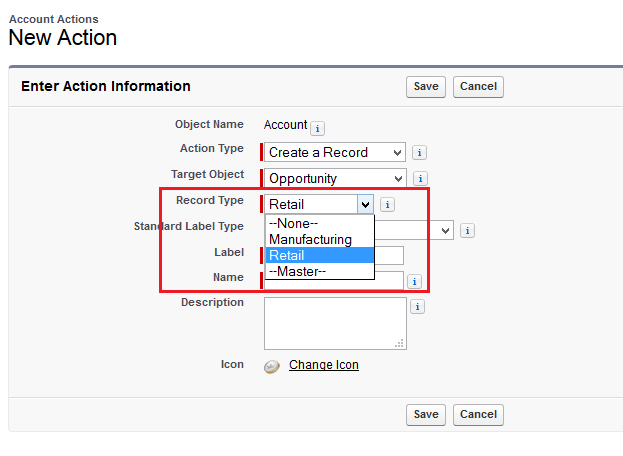 Record Create element allows you to save newly created record ID into a variable that you can refer later. 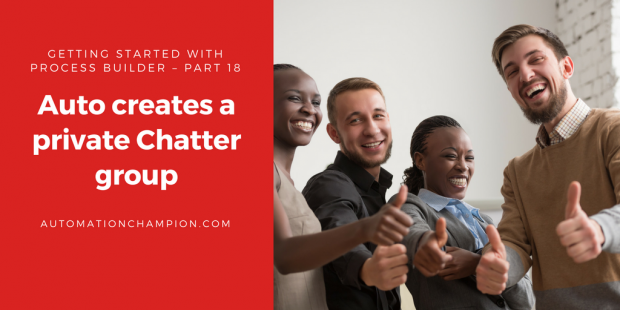 I want to create Community Chatter Group exactly the way you documented for the internal Chatter group. Do you have any document for that? 1. I would like to create an object specific quick action rather than global action. But if i go with quick action, it just gives me an option between event, task and log a call. I don’t want those. 2. 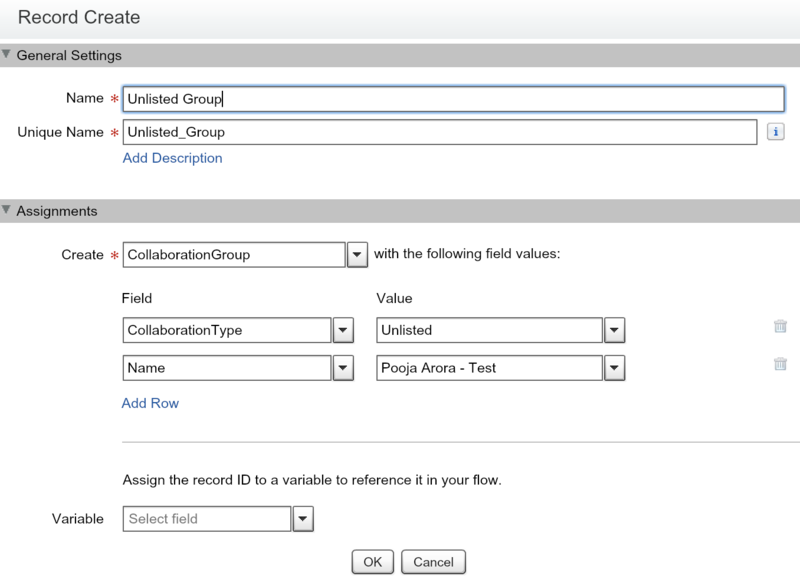 In the process builder above the type of chatter group didn’t give me an option of “unlisted”. We don’t want users to create private group instead we want them to create “unlisted groups”. Can you explain why. 2. You have to use both Visual Workflow and Process Builder.